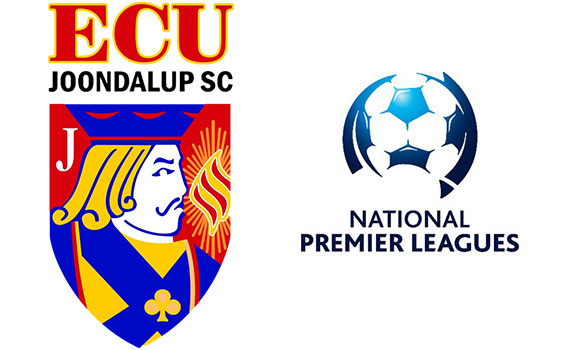 The 2019 NPLWA fixtures were released this week and ECU Joondalup will travel to 2018 NPLWA Champions Perth SC in the opening round of the new season on Saturday March 16 a 3pm kick off at Dorrien Gardens. The Jacks met Ramon Falzon’s side last week in the Night Series, Joe Knowles opening the scoring, but we were edged out 1-2, but they will be looking for a better result in the season opener. Our first game at the ECU Football Stadium is in Week two, a local derby against Sorrento on March 23, before another away trip in Week three, to Dalmatinac Park to take on Cockburn City on March 30. Head Coach Dale McCulloch said it may be a tough first up game, but he is relishing the opportunity to take on the Champions. “We are looking forward to the new season, a new player group and a new challenge for us all,” McCulloch said. “Personally, I’m happy to take on the champions first up as we are determined to improve on last season, and to do that you have to play and beat the best. “But that’s in the future we are concentrating on our Night Series campaign and getting the new lads settled into our team structures and game plan. It will be a return to Dorrien Gardens for Jacks new striker Richard Howles, and he said he’s looking forward to the game. “We played them last week and played well for 70 minutes, but it’s only pre-season and the signs looked good,” he said. “There is a number of new faces at the club and it does take time to gel, but we’ve worked hard at training and there is a good vibe in the squad, and we will only get better.